Lowell never dreamed that a short summer stay by a little eight-year-old boy from Russia in 2009 would change both of their lives forever. Jesus and the disciples pass by a man born blind. 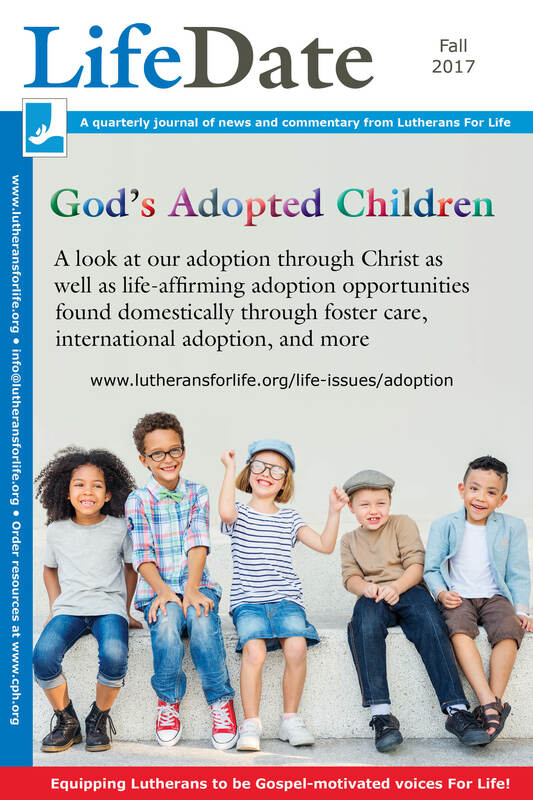 God adopts. 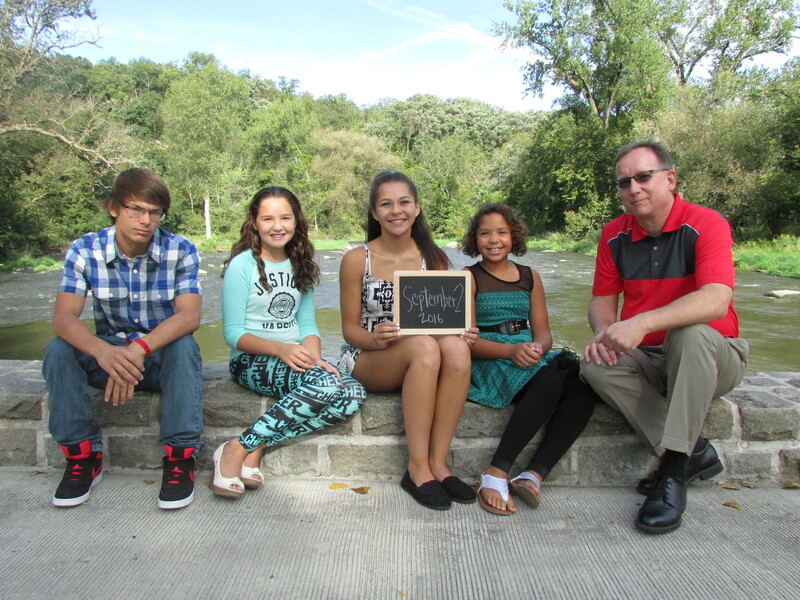 The Gospel is about adoption. 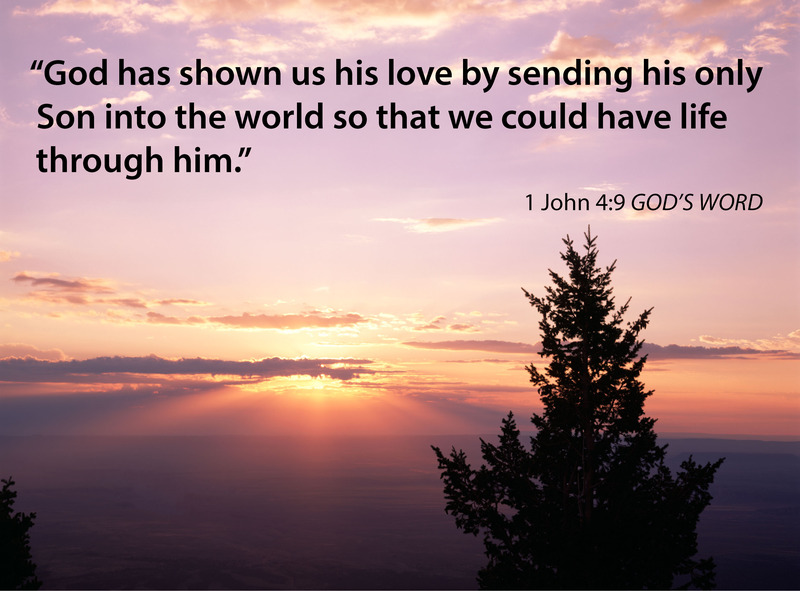 Salvation’s story can’t be told apart from adoption. Christianity can’t happen without it. There are many important aspects to adoption, but there is nothing more important than praying for God’s guidance in the decisions ahead. National Lutherans For Life had an educational retreat for the Board of Directors, State Federation Presidents, Regional Directors, and staff at Reiman Gardens in Ames, Iowa, on Friday, June 24, 2016. Assisted reproductive technology (ART) offers hope for couples dealing with the pain of infertility. But ART sometimes fails. Perhaps you have seen the clever “hashtags” such as #childofgod, #todayisgreat, and #herewegoagain. 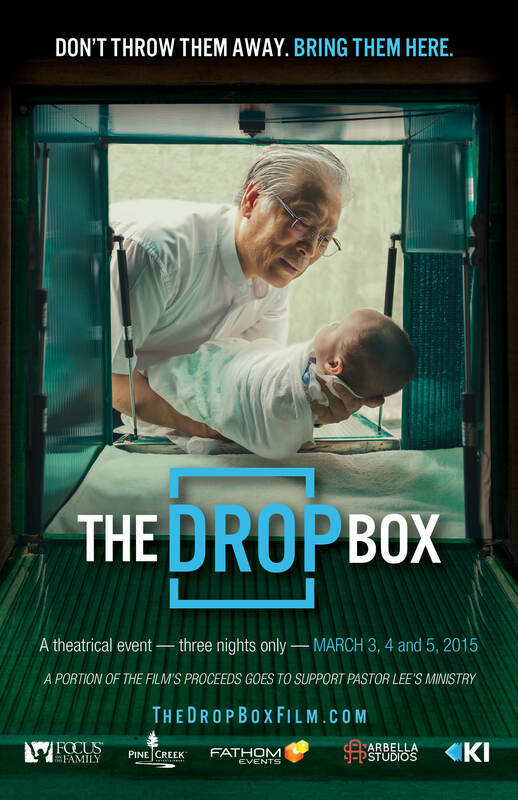 "The Drop Box" movie is showing Wednesday and Thursday night across the country.